Endless Numbered Days”. Excellent pairing for a fall weekend! 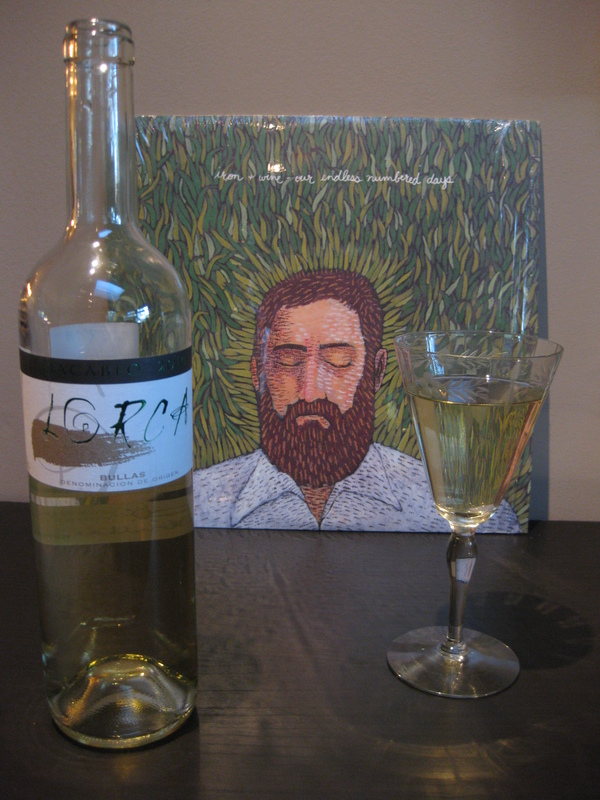 Released on March 23, 2004, it was the first non-solo effort by Sam Beam under his Iron & Wine moniker. Limited edition copies of the vinyl LP came with a bonus 7″ vinyl single. No Line on the Horizon is the twelfth studio album by rock band U2. Released on 27 February 2009. Fez (Being Born) Possibly one of the coolest U2 songs ever! 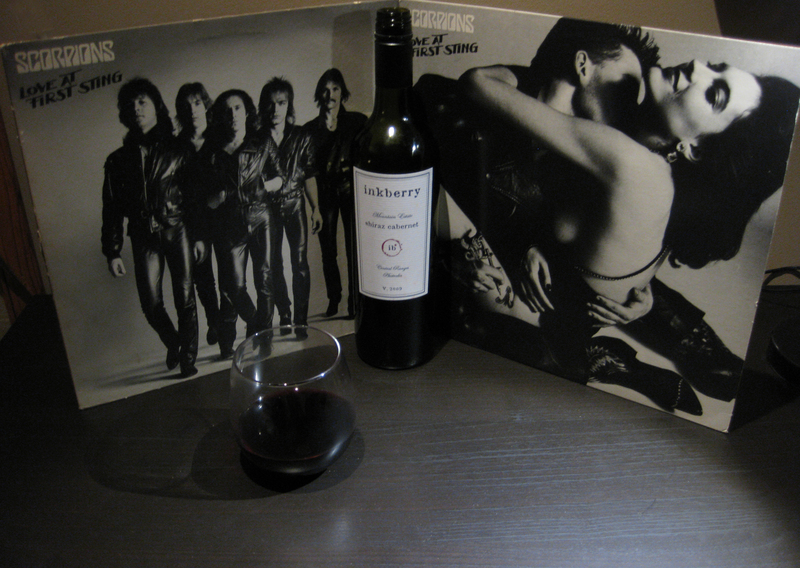 Scorpions “Love At First Sting” Dual Album Cover Pairing with a 2009 Australian Inkberry Mountain Estate Shiraz Cabernet. Love at First Sting is the ninth studio album by the German heavy metal band Scorpions, released in 1984. This album is notable in that it was one of the first digitally recorded heavy metal albums ever released. the B-52’s debut and a Tokubetsu Junmai grade Sake, Dreamy Clouds. The B-52’s teleased July 6, 1979 is the eponymous New Wave album by Athens, Georgia-based rock band The B-52’s. 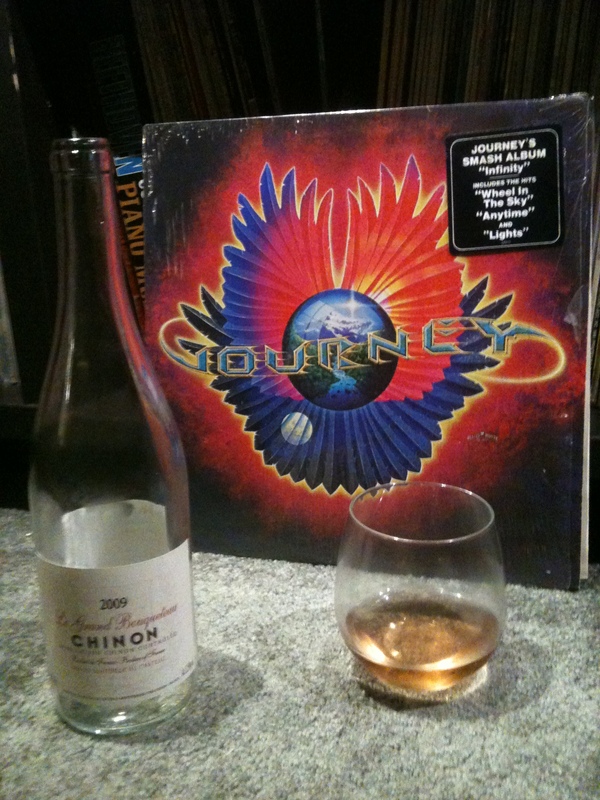 Journey – Infinity and a 2009 Rose’ from the Chinon region of France. The first song Steve Perry and Neal Schon penned together, “Patiently”, a moving tribute to the band, Lynyrd Skynyrd, appeared on this album. 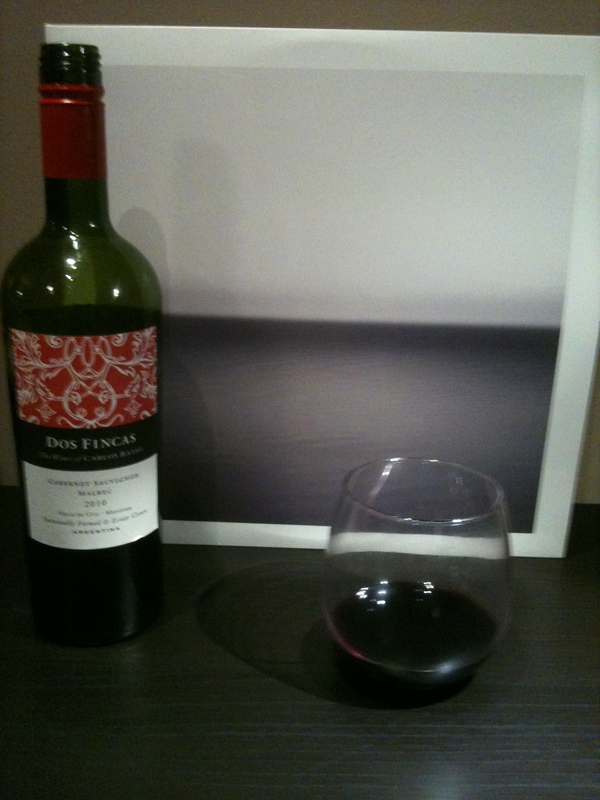 The first food pairing! Blondie – Parallel Lines & a Central Market Key Lime Tart. 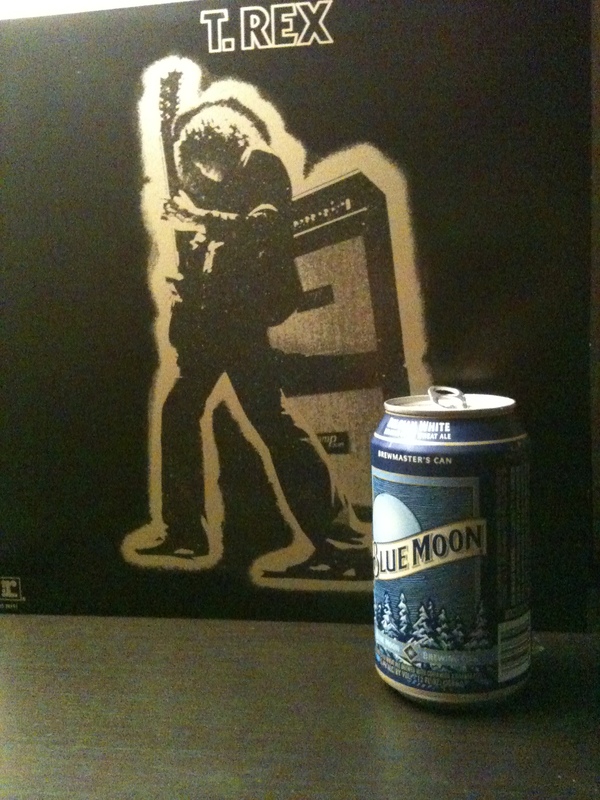 T-Rex Electric Warrior and Blue Moon in a can! Life’s a Gas! Another Hipgnosis work of art. Starting off a new week with a combo filled with the luck of the Irish and the whiskey of the Scotch. 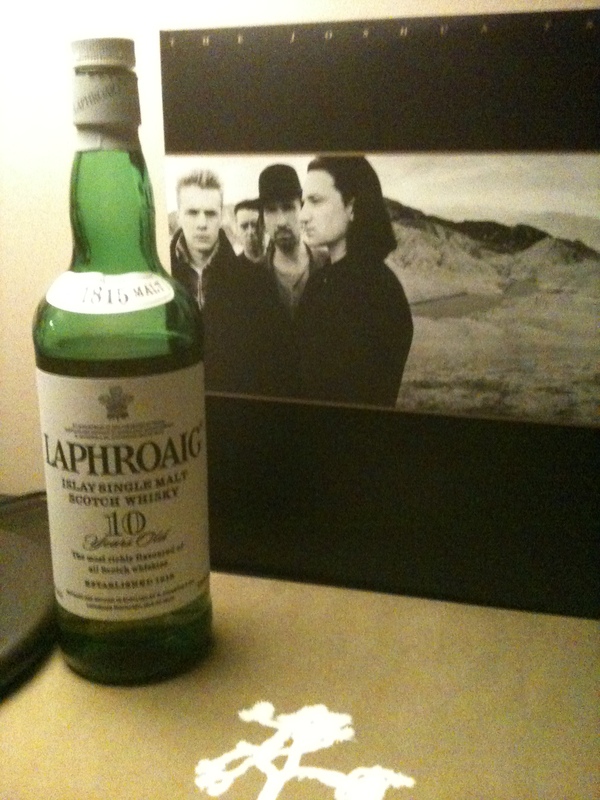 10 year old Laphroaig single malt and U2 The Joshua Tree, 180g Remastered, Double Vinyl, Gatefold, Reissue. 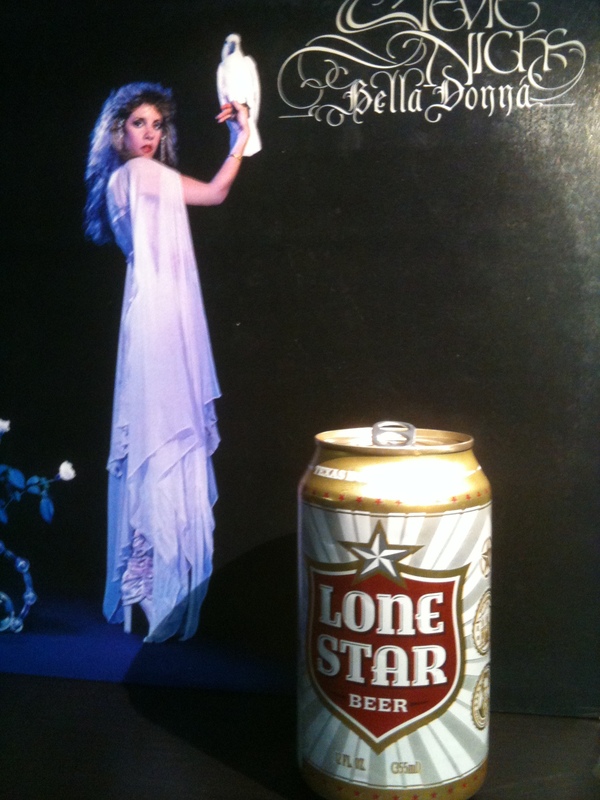 An icey cold Texas Lone Star Beer and Stevie Nicks Bella Donna. End of Summer perfection! 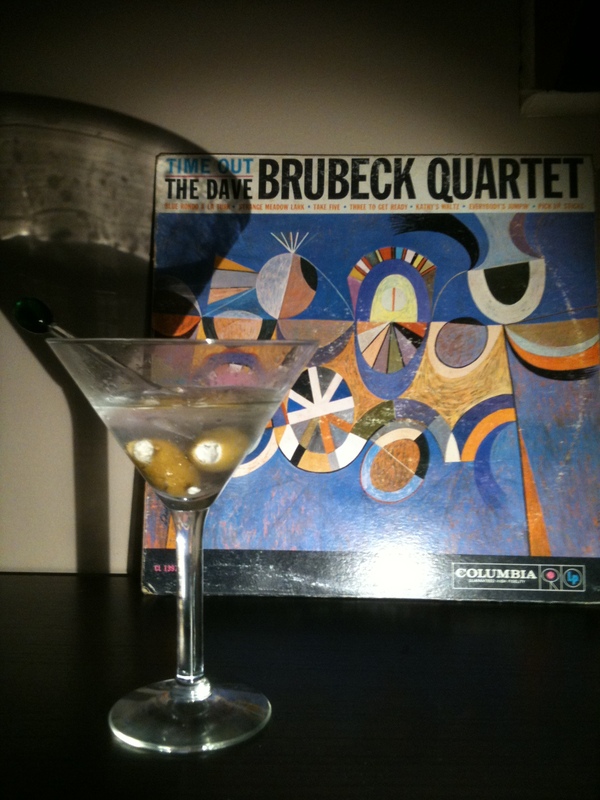 A dirty “Dripping Springs Vodka” Martini with Bleu Cheese Stuffed Olives and The Dave Brubeck Quartet for Friday night!